The best of marketing plans cannot predict the opportunities that will present themeselves when you start a business and, even less, the people that will act as businees partners to promote your services. 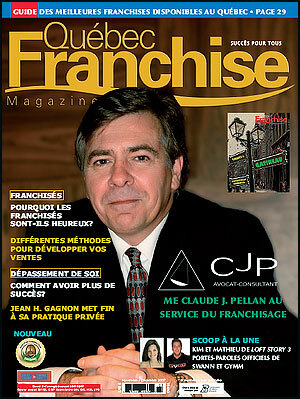 It is quite a baptism to the world of franchising to appear on the front page of the only french magazine on franchising in North America. Thank you Jacques (Quebec Franchise). Disclosure document: CD, EMAIL, FAX or HARD COPY ? 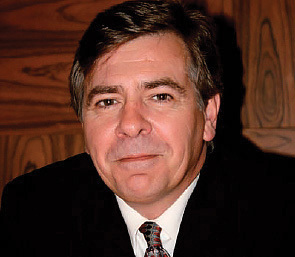 In-House Counsel: Expense or Profit Center ?